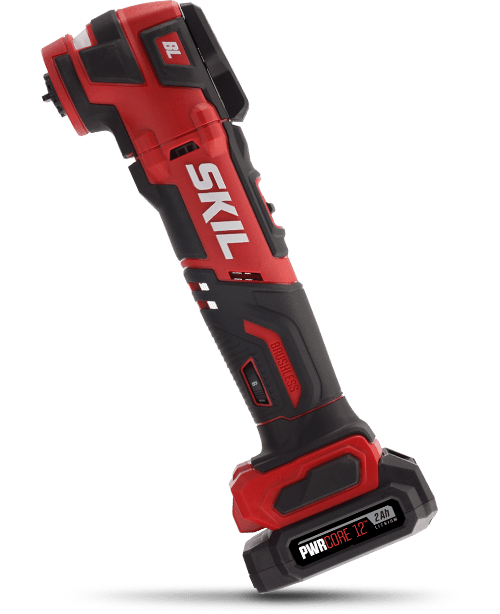 "SKIL PWRCore 20™ 3-Tool Kit. 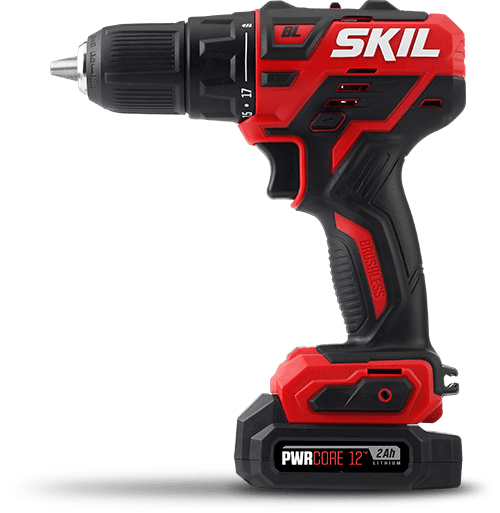 Gear up with SKIL’s power drill combo kit: 20V Cordless 1/2 Inch Drill Driver, 1/4 Inch Impact Driver and PWRAssist™ USB Charging Adaptor. 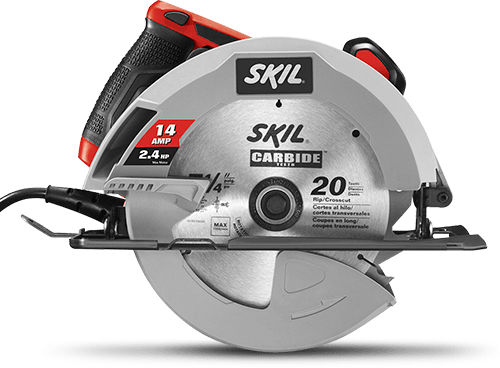 These go-to power tools can help with a variety of tasks around the home like installing shelves, assembling new furniture, loosening tough bolts, building a deck, powering up electronic devices and more. Plus, with two PWRCore 20™ 2.0Ah Lithium Batteries and a 20V Charger included, you can get started on your project right away!